 Join Beyond Golf for an evening of live music to support a great local non-profit. Food and drinks will be available onsite. Please make checks payable to Angels Among Us. All sponsorship packages are tax deductible.